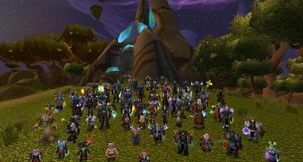 All in all, World of Warcraft is an impressive game that shouldn’t be missing from your games collection. Buy it, install it and prepare for a high quality experience that will make you to forget the daily routine. World of Warcraft: Battle for Azeroth mounts are just like any other mounts in the game – a bit of a fashion icon. 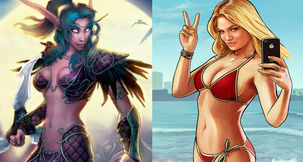 World of Warcraft isn’t exactly known for its gear sets and character models outside of a few big weapons like a few other MMORPGs, but players can flaunt their cash and determination to the game with a shiny new (and expensive) mount. Battle for Azeroth adds a bunch more to the already massive collection, and here’s how you can grab each and every one of them. The press posted a lot of stories yesterday about how Rockstar's GTA5 was now the most profitable entertainment product in history. 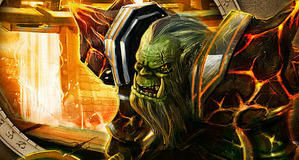 We are debunking that rumour, as it's simply not true - Blizzard's WoW is that product. 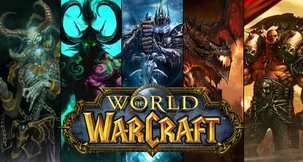 World of Warcraft's seventh expansion, Battle for Azeroth, is going to be released on the 14th of August. To whet your palate, Blizzard has revealed the contents of the Collector's Edition at PAX.